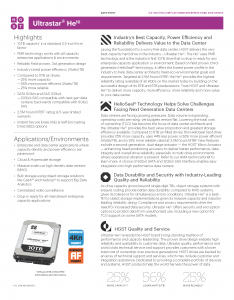 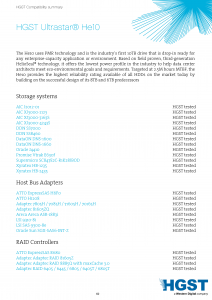 Want More Capacity, Efficiency And Reliability? 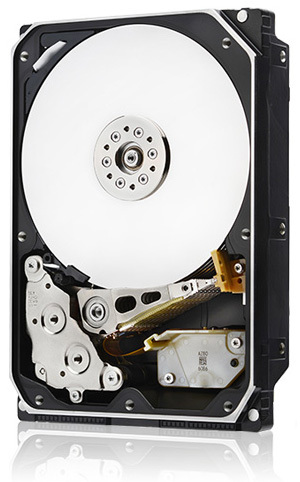 The world’s video-streaming leader gains competitive advantage using HGST helium-filled drives. 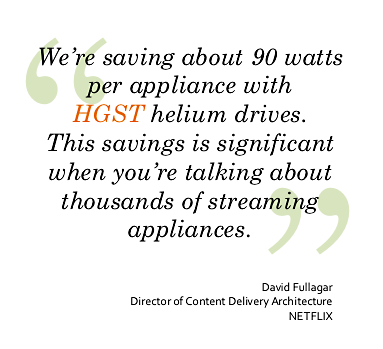 Netflix increased capacity by 50%, while reducing energy usage by 23%. 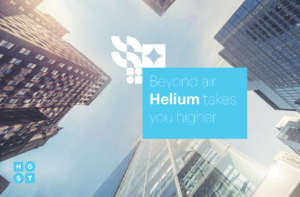 Want to Harness the Power of Helium?